Photo by Daniel A. Norton. This file is made available under the Creative Commons 3.0 Unported license. 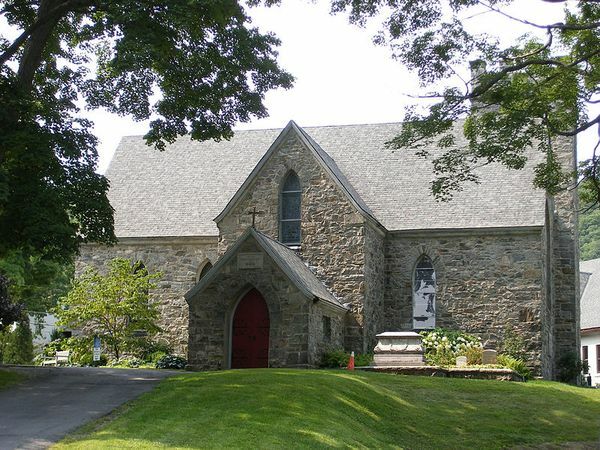 For more information visit Church of the Holy Innocents in Highland Falls, NY page.